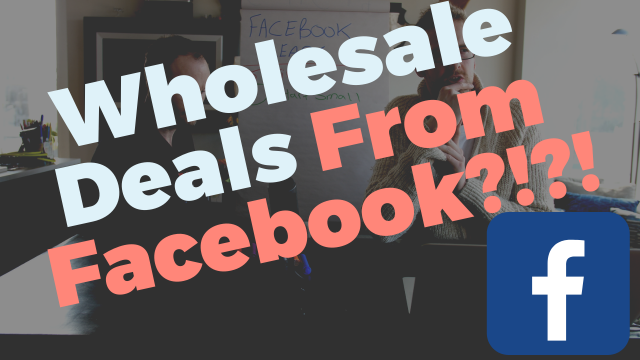 How do you find wholesale deals on Facebook? What are the best lists to target? And how can you easily upload your lists? We’ve got 5 GREAT tips on advertising for wholesale leads on Facebook! – The best lists to upload on facebook to get the best results. – The #1 thing you need to remember about getting people to call you from facebook. 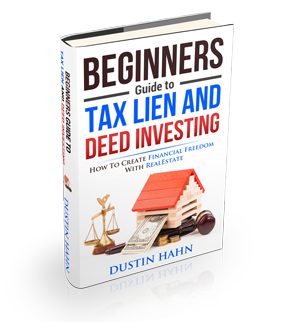 – So many other tips!